any of your plumbing problems. 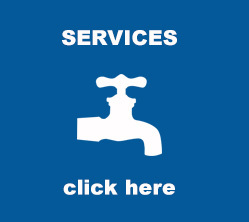 Our knowledgeable plumbing technicians are ready to serve you with the latest equipment and right parts. 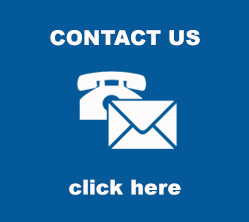 We arrive quickly, ready to diagnose and repair your plumbing problems at reasonable prices. In addition to servicing and maintaining existing plumbing installations, Plumb Pro Direct, also specializes in commercial and residential renovations and new construction. Although we are based in Pretoria, we service the following areas: Centurion, Pretoria East, Bronkhorstspruit, Witbank, Middleburg, Brits, Rustenburg, Hartebeespoort Dam, etc. New to the area? 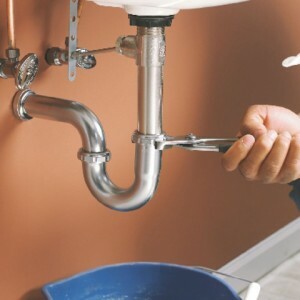 Finding a reliable, trustworthy plumber may seem like a daunting task. 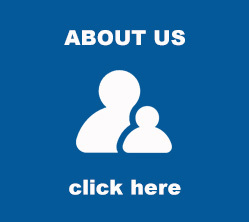 We believe our service speaks for itself. 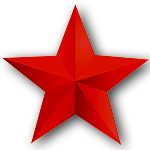 We do everything we can to make sure you, our customer, is taken care of and treated with respect. 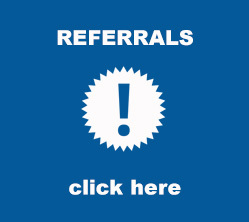 To read what our other customers are saying, visit our Referrals page.